Come learn the skills of the ancients. 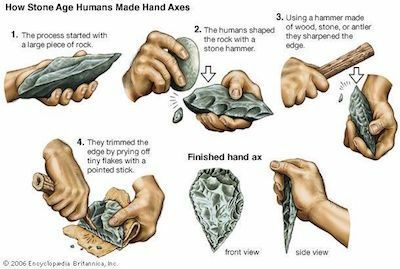 This program for adults and teens covers the history of primitive technology from the first stone tools on up. Skills covered include fire making by friction, cordage, flint knapping and a host of other lost arts. Wednesday, February 20th, 7pm to 8:30PM (rescheduled from an earlier date). To add to your Google calendar click HERE. Presented by Closter Nature Center Naturalist Marc Gussen.